Since the announcement of MeeGo I am following its development. MeeGo is a operating system based on Nokia’s Maemo and Intel’s Moblin. I am as well thinking about buying a MeeGo based mobile phone. 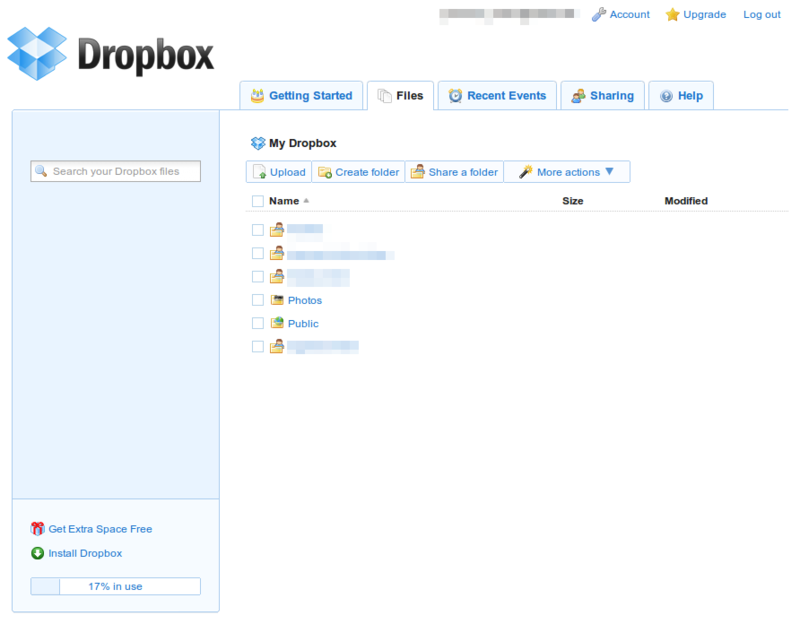 For backups of important files I use Dropbox. As it is as well suitable for synchronizing of bookmarks, password databases etc. I would like to have a version running on my handheld device. 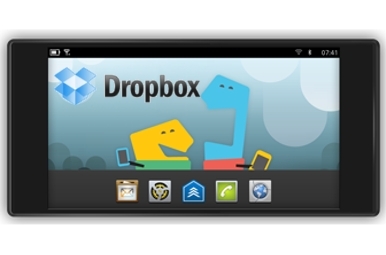 As the Dropbox developers took a long time creating an Android application and i would like to have one for MeeGo when I buy my device, I created the Idea “Dropbox für MeeGo” on their idea platform “Votebox”. MeeGo 1.0 is supposed to be released in May. Now enough votes are needed for the Dropbox developers to see this idea and hopefully implement it. Every Dropbox user has six votes per month, which can be distributed on different ideas within the votebox. All votes can be given to different ideas, or if you favor one especially, you can give all of them to one idea. For those who do not know Dropbox: It is an internet data safe, available for Windows, Mac, Linux and (soon) several mobile devices. Every user gets 2 GB of free space. 50 GB can be bought for 10 $ per month. 100 GB cost 20 $. You download the appropriate version for your operating system, install it and all files and folders withing a special folder (using Linux usually ~/Dropbox) will be synchronized with the online safe. 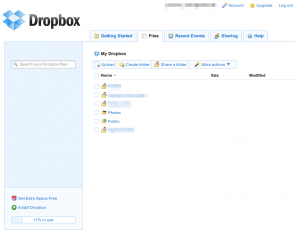 If you need access to your files from a computer, which is not linked to your Dropbox account, there is a web interface. Using referrer links the free space can be expanded up to 10 GB. Best thing is: Everybody using a referral link to sign up, gets 250 MB of extra space as well. If you are not yet using Dropbox and want to have a look, just use this link to get your extra 250 MB space.